Accidentally delete a section or item? 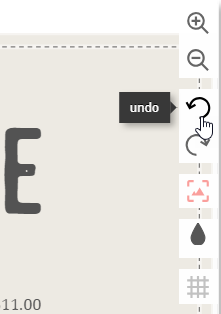 Undo your most recent edits using the icon shown below. 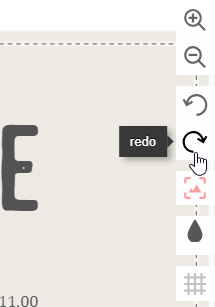 You also have the option to redo your most recent edit. Need to restore a previous version of your menu? Contact our service team for help. We may be able to restore a recent revision of the menu.